The prices are in EUR incl. tax. Agreements for several evenst possible. Software training is of course possible by arrangement. 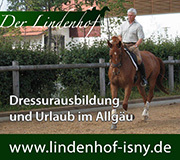 You need professional service for equestrian event?